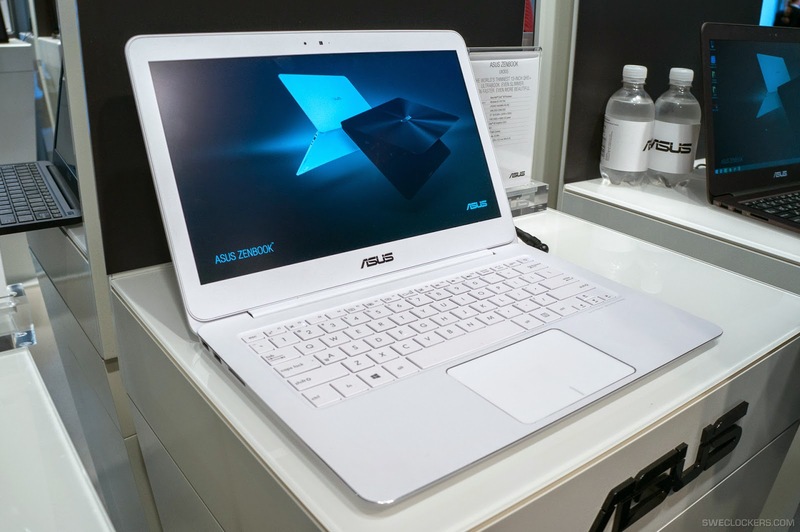 Asus have launched new ultrabook in Indian market, which claims to be the worlds slimmest laptop. 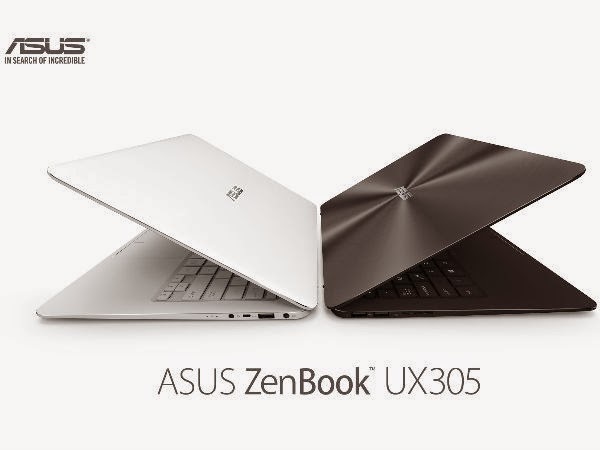 This new ultrabook is named as ZenBook UX305. Laptop comes with 13.3-inch QHD+ screen, with 12.3mm thickness and weighs just 1.2kg with a price tag of Rs49,999. The new Asus UX305 features an in-plane switching (IPS) anti-glare display with a 3200 x 1800 pixel resolution. It has a 275ppi pixel density for images and video. The display is claimed to have five times the resolution of a standard HD display. The device also sports a contrast ratio of 770:1, an ergonomic anti-glare coating and a 300cd/m2 brightness. The new device is claimed to deliver a battery life of up to 10 hours. It includes 512GB solid-state disk and 8GB RAM. It is powered by the latest Intel Core M-5Y10 processor. Regarding the connectivity option, Asus have added total three USB 3.0 ports, which offers ten time faster data transmissions than USB 2.0. One of the USB ports supports ASUS Charger+ technology for quick recharging of mobile devices. In addition to this, ZenBook UX305 comes bundled with a USB-to-Ethernet adapter, along with a Mini DisplayPort-to-VGA adapter for connecting to an external monitor.